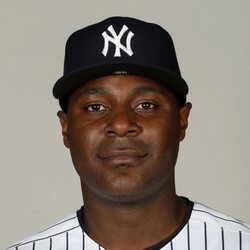 Chris Carter was designated for assignment by the New York Yankees on Friday. Tyler Austin will be recalled from Triple-A Scranton/Wilkes-Barre to take his place on the roster. Carter has good power but has had his troubles making contact, as evidenced by his .208 batting average. More playing time opened up for Carter earlier in the season when Greg Bird struggled and then got injured, but he was unable to provide consistent production to capitalize on the opportunity. There is a decent chance that Carter catches on with a new team in the next few days, though it will most likely be as a bat off the bench.